What’s the Difference Between Attending and Belonging? Small groups are a place you belong, not an event you attend. 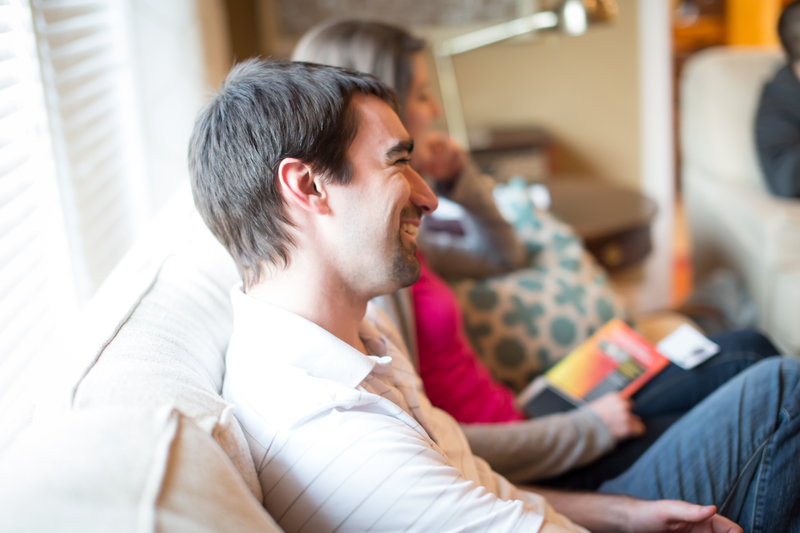 We designed the small group experience at New Hope church with you in mind. 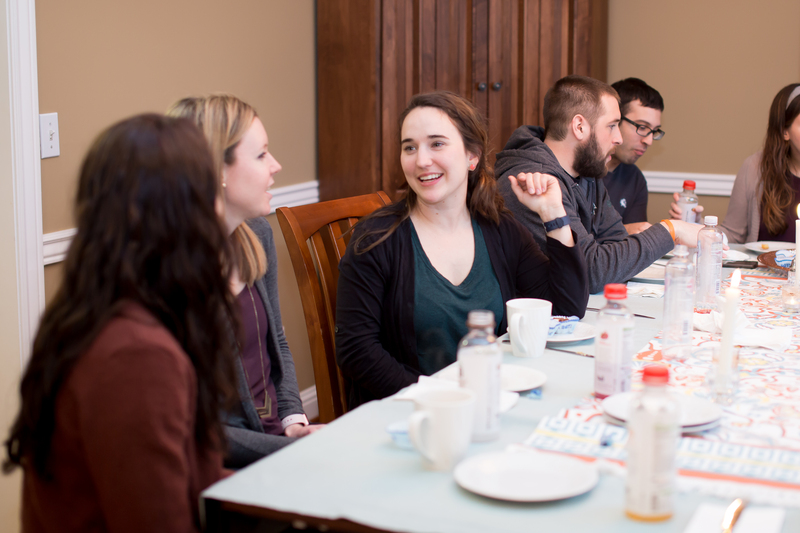 Join diverse small groups made up of families, singles, college kids, and seniors at New Hope that have made lifelong friends and grown closer in their walk with Christ through the power of Biblical small groups. 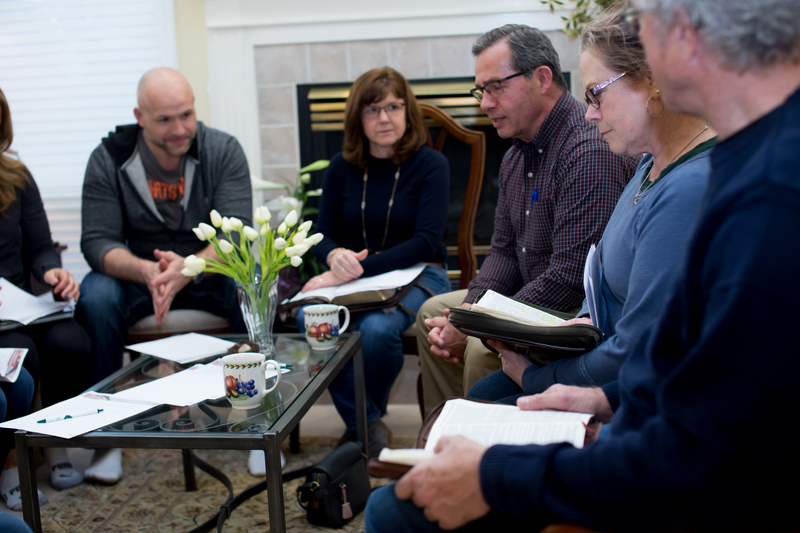 Small groups play a crucial role in building that “Biblical Community” described in scripture and practiced at New Hope. The small group experience demonstrates obedience to Christ’s commands in scripture not to neglect time together. Hebrews 10:24 states, “And let us consider how to stir up one another to love and good works, not neglecting to meet together.” You can experience Biblical, mutual encouragement in love and good works through NH small groups. 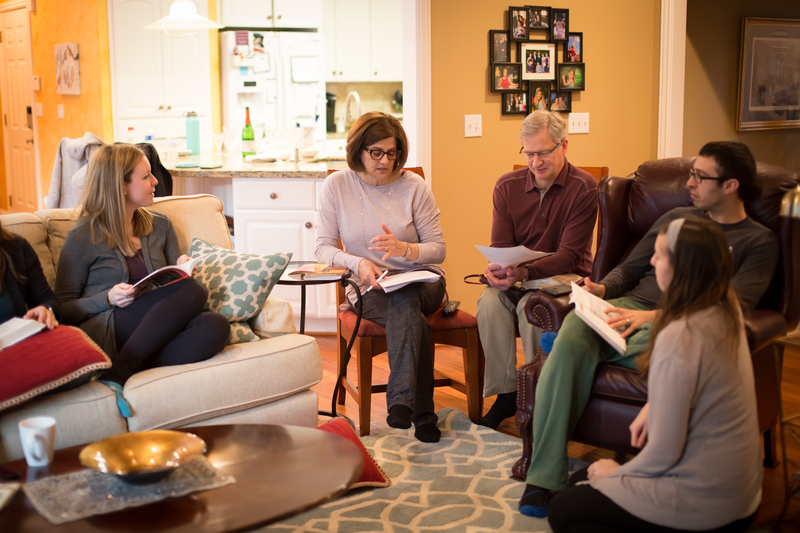 Small groups cover various topics and there’s a group for just about every age and stage of life, allowing us to match you up with the group that best meets your needs. Similarly, Most groups meet on a bi-weekly basis but we have a group for just about every schedule so click the link below and sign up today. Through close interaction with other people around God’s Word, you can expect your faith to grow and your understanding of Biblical truths to deepen. 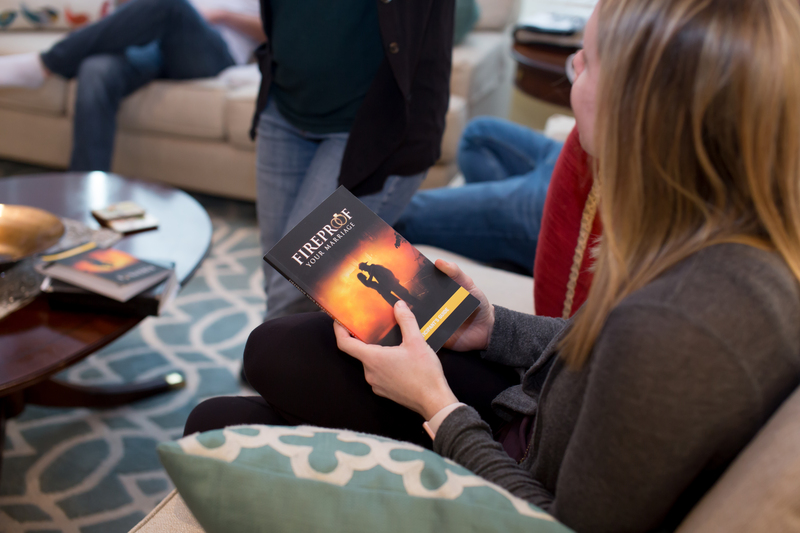 Small groups are one place where the truths of scripture can become even more real and personal. What are you waiting for? Joining a group is easy!